E23069	 Intermec INdelible, 3" x 2"Thermal transfer polyester label. 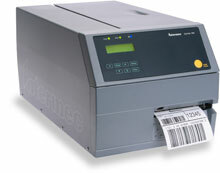 2820 labels/roll, 4 roll case. Also available as a roll (Part# E23069-R). 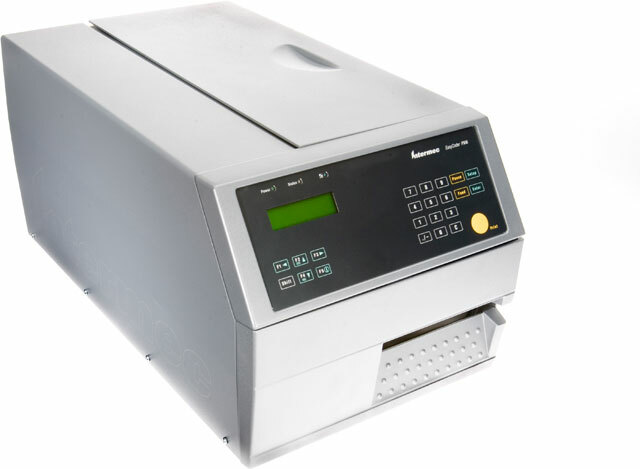 047164	 Intermec Duratherm II, 4" x 6" Direct thermal paper label. 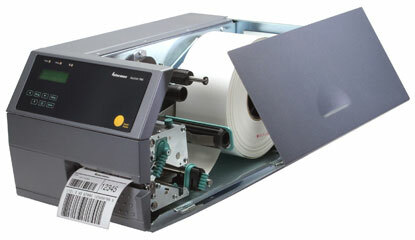 980 labels/roll, 4 roll case. The Intermec PX4B911000300040 is also known as Intermec Technologies	INT-PX4BX903	.